I have never seen it described that way before. But now that you mention it, it is like putting tiny pieces together. I’m always interested in seeing how things fit together, thank you for showing that it’s not about the whole piece, it’s about bringing in a new piece each time. Your concept is really, glad you answered a question which has never been raised before. Thank you for reading and commenting on this post as well! And I’m always interested in learning a quicker and easier way to do things! Well Susan definitely not a question that crossed my mind.but interesting analogy. It’s a useful analogy for many things we do in our personal or business lives. As you say time is money. I’m always in awe at how in centuries past such beautiful creations were made all by hand. How time consuming! Not for me! Thank goodness technology has enabled us to have such fab time saving devices. Not only that they help make us look like superstars, just like the gorgeous pinterest pin example you shared with us. 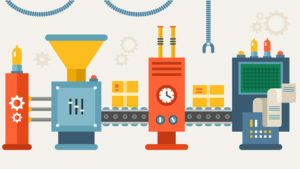 Do you use a long arm machine? 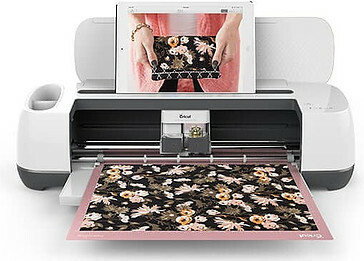 What type of quilter would you recommend each of the machines you speak of above? 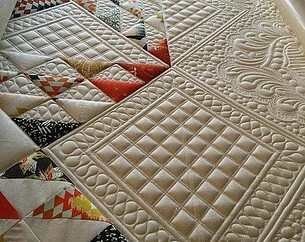 I’m with you…that sewing/quilting by hand is something I just don’t have time for! I don’t have a long arm machine and I’m not sure I ever will. They are quite expensive, I would have to add another room to my house before I could use it and it may take me a good lifetime or two to learn how to use it! 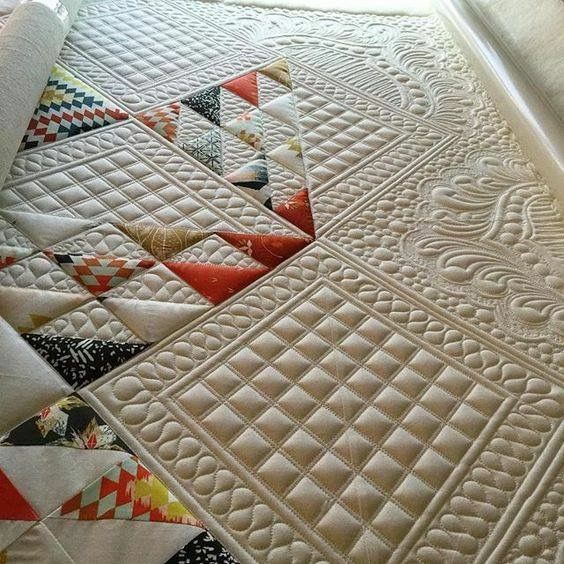 However, the quilting they produce is stunning and not something that can be done by any other method. 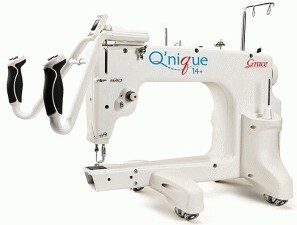 Regarding sewing/quilting machines right now I’m using a Janome but it is a low end model and is beginning to act up. 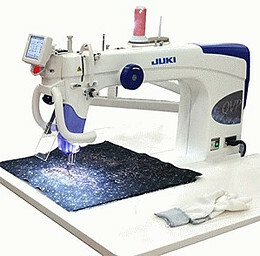 There are many quality machines out there but right now I have my eye on a Juki. It’s made from die cast aluminum and the feed dog (the teeth under the needle that grabs the fabric) are oval shaped which ensures a more even fabric feed. 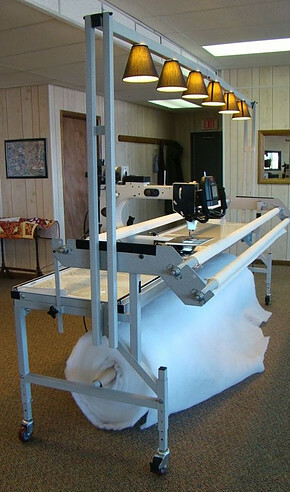 My current machine will grab the bottom fabric first and shifts it about 1/4″ forward – something that is very irritating when trying to get seams to line up perfectly.